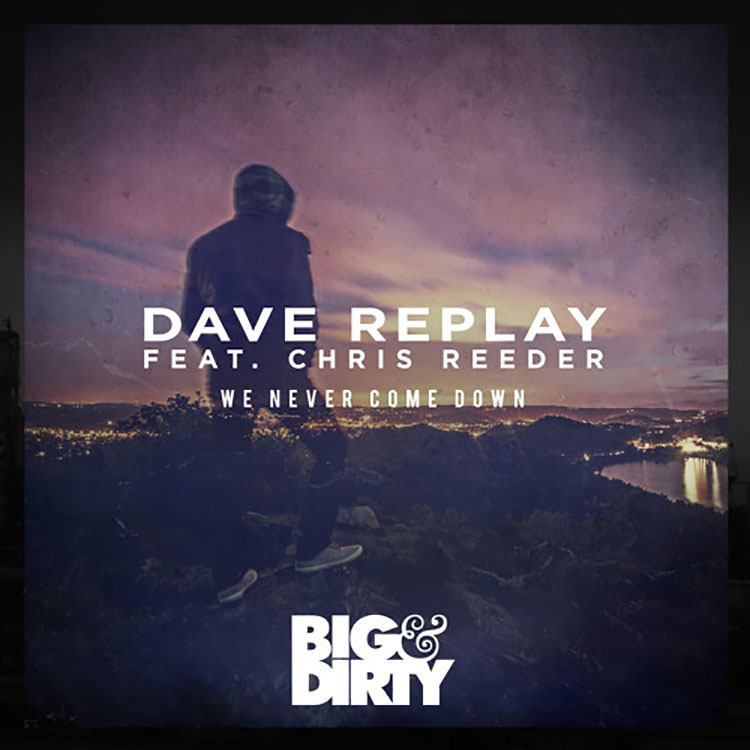 With a track titled ‘We Never Come Down’ Dave Replay has huge expectations and lucky for us, he exceeds them. This track is packed full of energy with electro synths that will light up the darkest of nights. The vocals are robotic and and make for an awesome sample right before the drop as the chords invade your senses and hype you up like nothing before. Not only does the synth get your pumped but the bass provides all of that energy as it shakes you to your core and you cannot stop moving, even if you wanted to. Listen to the track below as Dave Replay has done it again with a heavy electro house track that will take the dance music world into another dimension, one chord at a time.